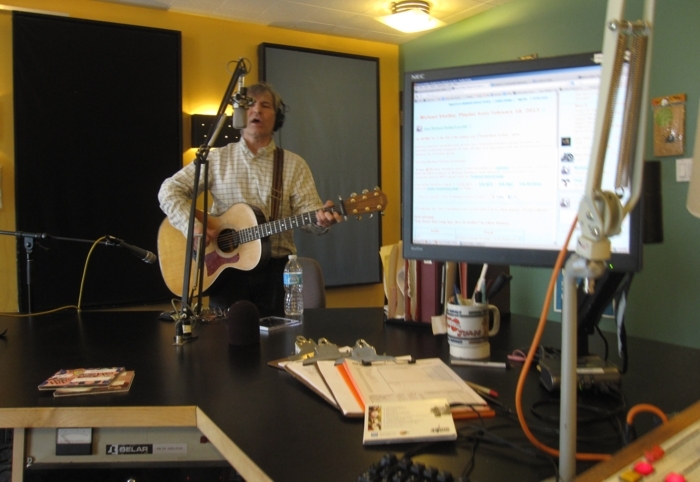 February 16, 2013: Includes a chat with Lulu and a live performance from Chris Stamey! CLICK HERE for the official Lulu website. CLICK HERE for the official Chris Stamey website. CLICK HERE for the FREE download of the Chris Stamey Sampler! CLICK HERE for WFMU's Dave Mandl's "Photo Essay: Unknown Brooklyn"
My goodness but there are a lot of parallel play opportunities here! Dear lord this is a great song. So familiar, yet very, very good. Lulu - that song still gives me chills - even after all these decades. The dB's - what a beautiful way to start my day. 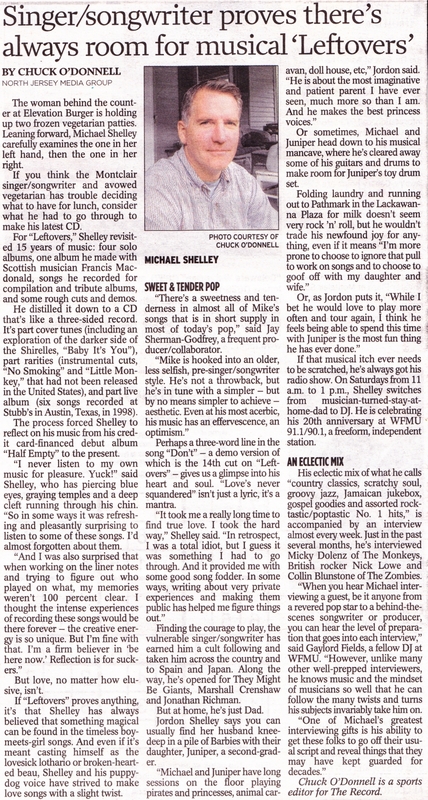 Thank you Michael! but the moon hoax is still there and excellent! Smithereens show tonight in Virginia. After this radio show, I will be the guy prepping for the concert by cranking the band's tunes, playing along on guitar, and sipping absinthe. Yes, I will be that guy and am not ashamed to admit it. I should be, but I'm not. Anyone else's playlist showing up in a weird format? Good morning, Michael. We have a couple of the Vincent bell electric sitars at my company. Lotta fun to play with (especially wit different tunings imo). Yeah, I was just about to mention the same thing. Michael, the playlist tracks aren't framed, they're just bunched up together with stars grouped on one side. What a cool woman! Nice interview! Michael, you're married and you thought that would be okay to say to a woman?? I'm pretty sure she's 39. 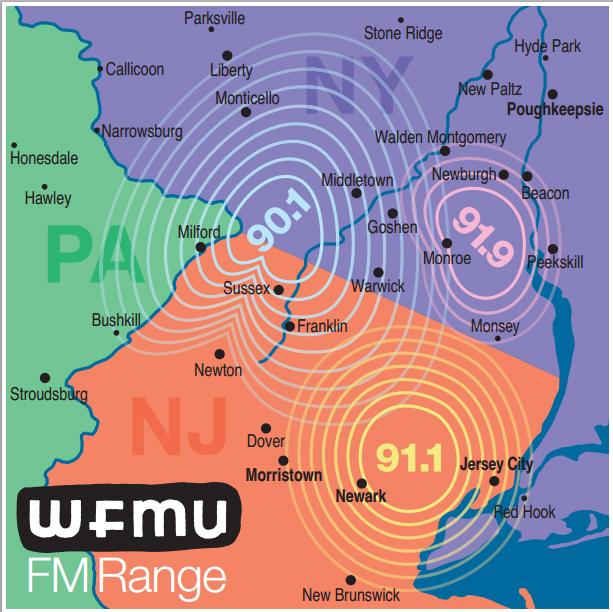 Lulu at WFMU would be so amazing! Trying to solve playlist issue - have no idea what the deal is! 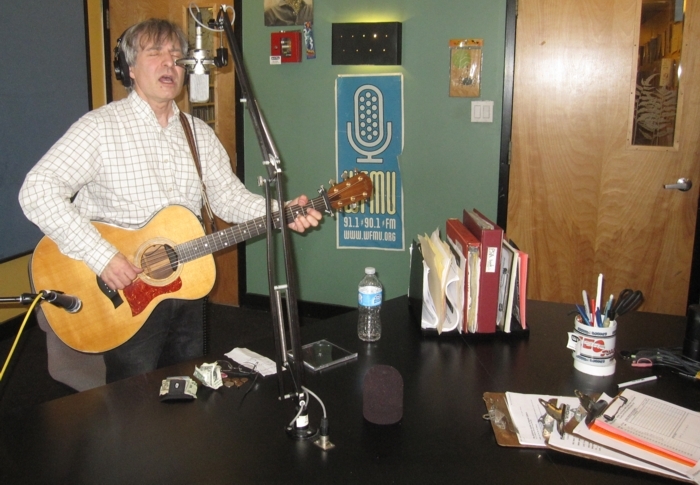 Did anyone see Chris Stamey's free show in Toms River on Thursday? Great Lulu interview. She sounds like quite a pistol. btw, I believe "Here Comes the Night", which she did the original of, was written by Bert Berns as well. Hey, it's that Devo song! Another good interview and live performance.